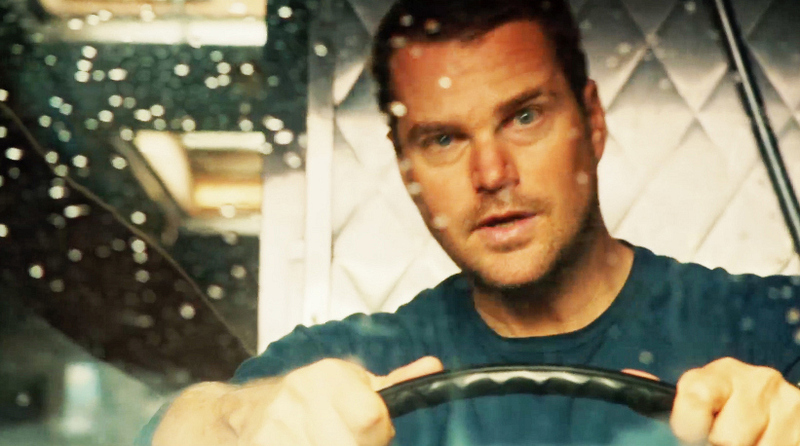 Sam calls Callen a "caballero." Wondering what he means? The Spanish word "caballero" means knight. Though "caballero" has connotations as a horseman in the American Southwest, the direct translation is akin to knight or gentleman.